Happy (almost) Valentine's Day, sweethearts! Have any plans on this weekend for lovers? Possibly getting married? Maybe a surprise engagement by your one and only? Whatever you have planned, or are surprised with, we hope your cups runneth over with sweet love!! Today we are delighted to share a darling wedding that my friend Valerie at Blue Hills Photography sent over to us. If you are in the Phoenix, Arizona area, you should take down her info and contact her for your wedding photography immediately! We've featured her work on here before as well with another wedding, seen here, and an adorable engagement session, seen here. She's great to work with, and her work speaks for itself! The lovely couple in today's wedding is Lani & Alain. 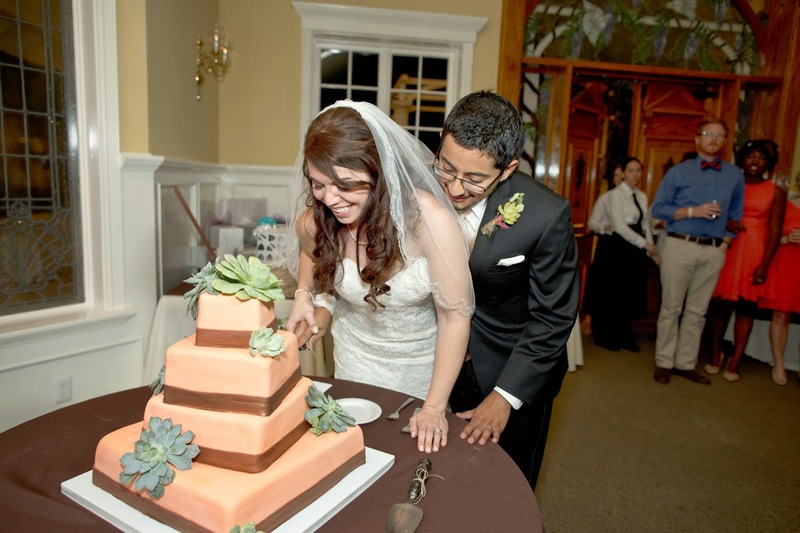 They wed at a sweet venue called "Lavender and Old Lace" in Mesa, Arizona. The happy couple have shared with us how their wedding came to be and some details put into their smitten celebration. We were both tour guides for Arizona State University's prospective students. We gave tours through an organization called Devils' Advocates. We had been inducted together in May of 2009 but didn't officially meet until October of 2009. On a bus ride back from a retreat with the organization all seats near my friends had been filled. There was one open seat next to Alain and so I took it. (Today Alain says he positioned himself strategically near my friends after talking to me briefly while on the retreat.) We began talking and before we knew it, the two-hour bus ride was over. Before I could get off, Alain asked for my number and I gladly gave it to him. My dress and veil were purchased at Wedding Belles in Gilbert. The dress was a Mori Lee, lace, mermaid cut. The veil had scalloped edges and came to mid back. I wore coral flats and pearl jewelry. The ceremony was held outdoors at Lavender and Old Lace in Mesa, AZ. We had 6 bridesmaids and 6 groomsmen. Processional was Real Love, by El Reloj Parado (a Beatles cover) and the bride walked down to One and Only by Adele. My uncle became ordained so he could marry us. Instead of a unity candle or sand ceremony, we decided to ring a truce bell. It will remain in our home for us to ring when we fight to remind us of our special day and the vows we made to each other. My favorite moment was walking down the aisle and seeing not only each other, but all of the smiling faces of friends and family who came out to see and support us. When you see all of those people who love you happy at the same time, it’s pretty magical. 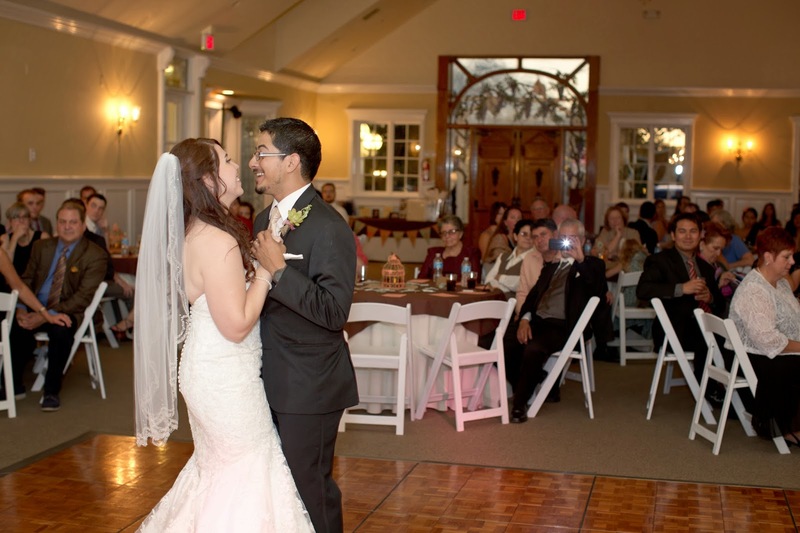 The reception was held inside a Victorian house on the same property. 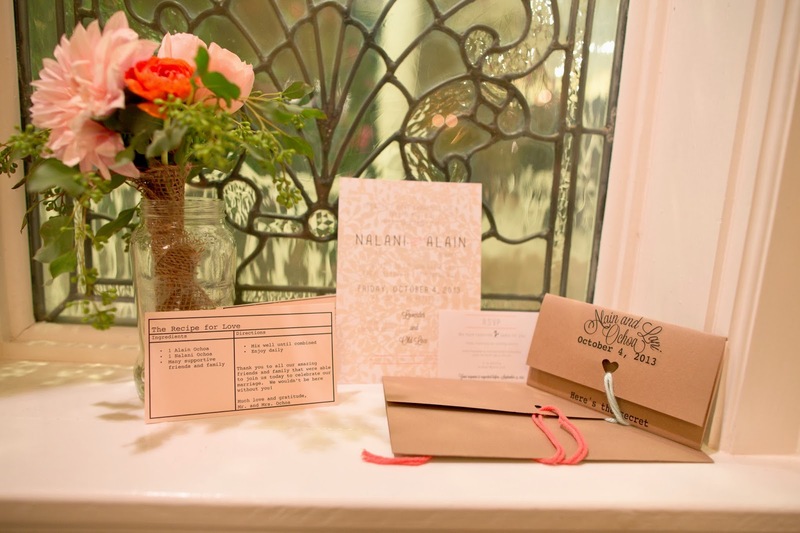 We didn’t want guests to feel like they were always waiting for something to happen, so while guests waited for food, or at other down times during the ceremony, we had mad-libs, activity sets for the kids, and a place for guests to leave us a recipe. 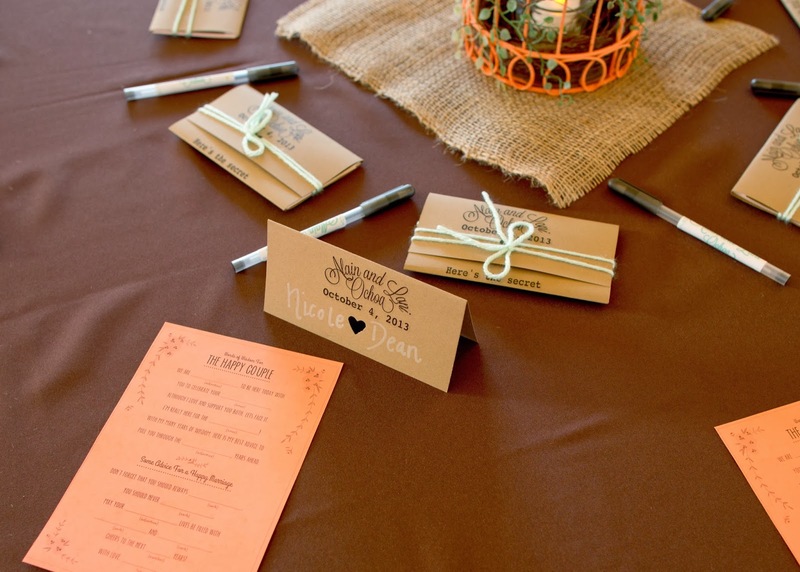 The decor of both the ceremony and the reception was rustic. 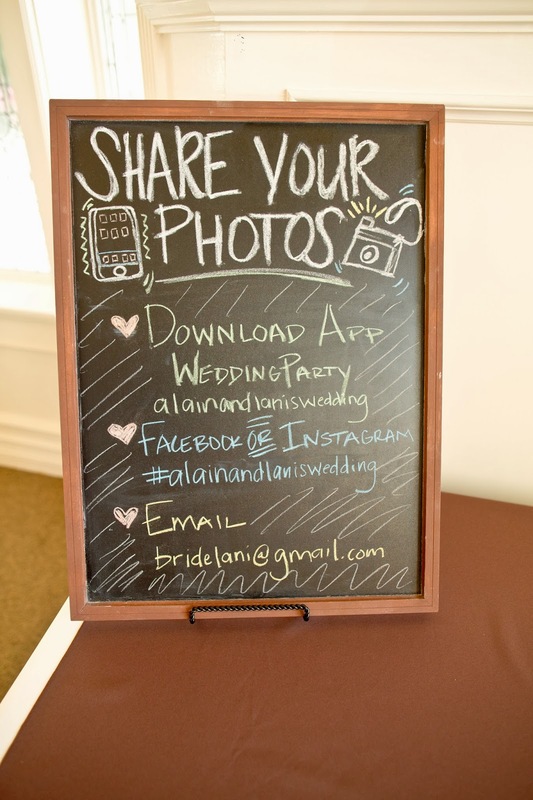 We decorated with chalkboard signs, birdcage centerpieces, and burlap accents. The ceremony had simple mason jars filled with flowers at the ends of the aisles. Our colors were coral, brown, and mint. Most of the décor was handmade by one of my bridesmaids and myself. What a fun wedding! 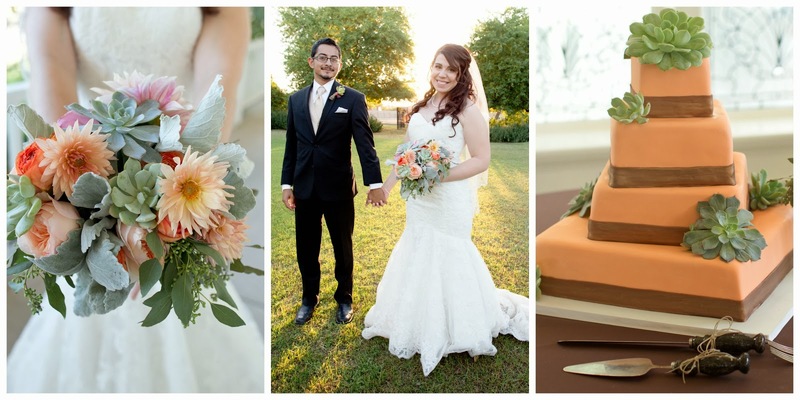 My fave bits: the color palette & the bouquet! I love coral and mint together-it's always a winner! And whenever you pair blooms with succulents, the end result is always classy, elegant, and works well for Arizona weddings. 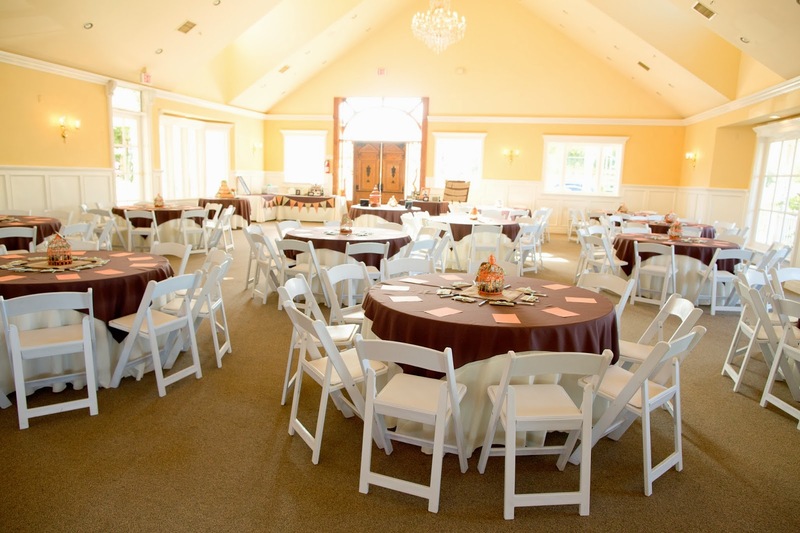 The venue and rustic decor are so charming to look upon as well. 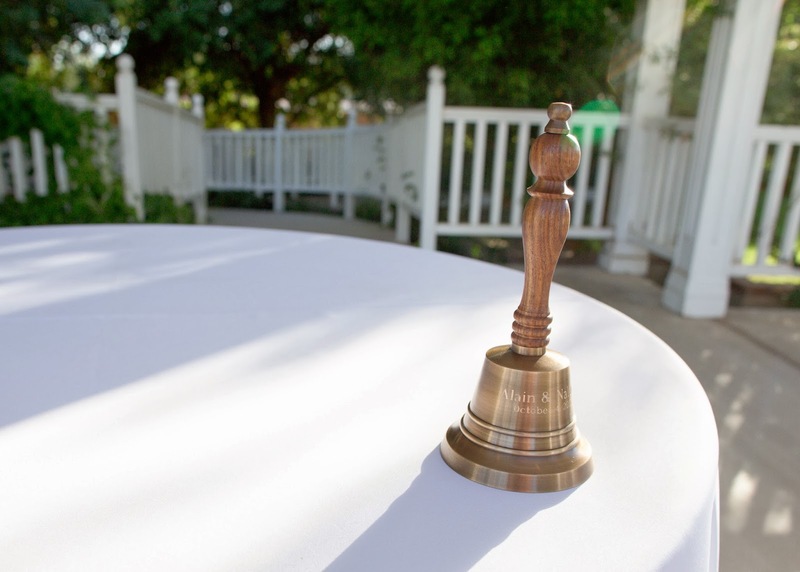 I love the idea of the truce bell! That's a new one for us here on the blog. I love the idea of having it in the home to help "refocus" a potential argument in a positive direction. Always look at the big picture. When you think you really “need” something at your wedding, answer these two questions: Will you or your guests remember that detail years from now? 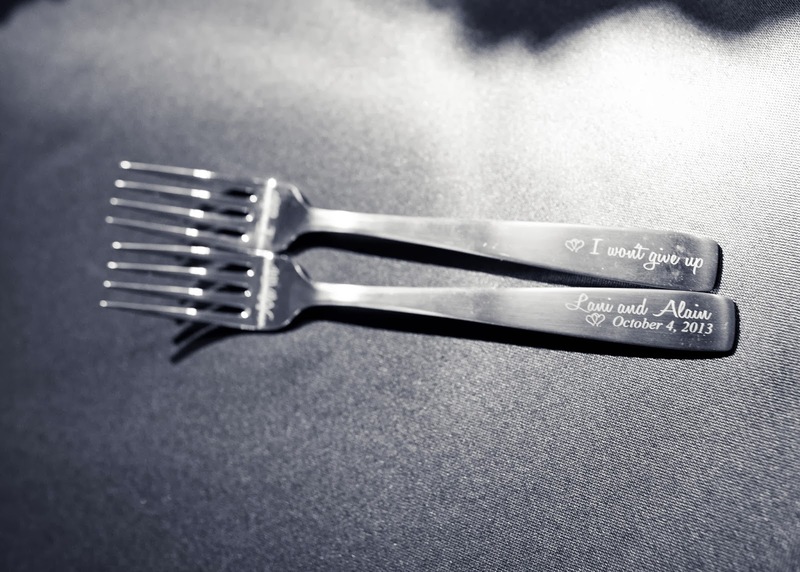 Will that item contribute to your guests overall enjoyment of your wedding? If the answers are no, then you’re probably safe not buying it, or thinking of a cheaper alternative. Those two questions definitely saved me a ton of money. Also, really look at the total cost for a DIY project. Sometimes when you add up all the supplies, it’s cheaper just to buy it. My sincere thanks to Valerie of Blue Hill Photography for another beautiful submission! A big thanks as well to the bride for sharing some insight on what went into your wedding plans.